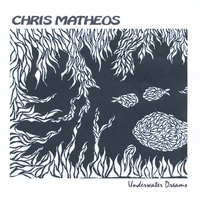 CHRIS MATHEOS has been an Instrumental Jazz/Fusion/New Age bandleader for many years. His many CD's feature original compositions. Below are his most popular CD's. Click on the CD cover for ordering information. 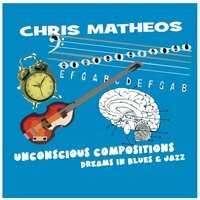 CHRIS MATHEOS: "UNCONSCIOUS COMPOSITIONS Dreams in Blues & Jazz"
2016: Click on CD cover for more info.a original blues based cd that features Chris' original vocal compositions, horn arrangments, as well as his instrumntal jazz/fusion. Guests include: Clint Warner (guitar), Kyle Jester (g), Joe Lococo (g), Terry Hiatt (g), Kelly Back (g), Steve Seydler (k), Tim Richard (drums), Brian 'Nucci' Cantwell (d), Ric Williams (d), Mark larsen (d), Michael Rose (trumpet), Mike Renta (trombone), and most importantly Deborah Del Mastro (vocals). 2018: SOLAR ECLIPSE IN FIVE. original Classical Music arranged for electric bass. 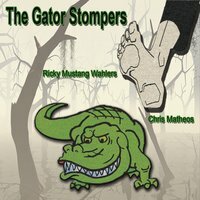 THE GATOR STOMPERS: featuring RICK WAHLERS & CHRIS MATHEOS (2016). Chris grew up in Western NY. One of his favorite Rock/Blues musicians there was guitarist Rick Wahlers. This CD features 10 tracks that were co-written by Rick & Chris. Rick sings lead vocals on 8 of the tracks. Chris sings lead vocals on 2 tracks as well. This CD was recorded between 2010 & 2016 on the west coast & east coast. This is a true trip back to Chris' western NYS bar gigging roots. Features ten original compositions. Instrumental, Improvisational, Jazz/New Age featuring PICCOLO BASS in mostly a trio format. Chris plays Electric Bass, Piccolo Bass, and Fretless Bass. Features Chris playing electric bass & piccolo bass. The CD has been classified as NEW AGE. It is all original instrumental and mixes New Age with: Jazz, Funk, Reggae, Blues, and so much more. 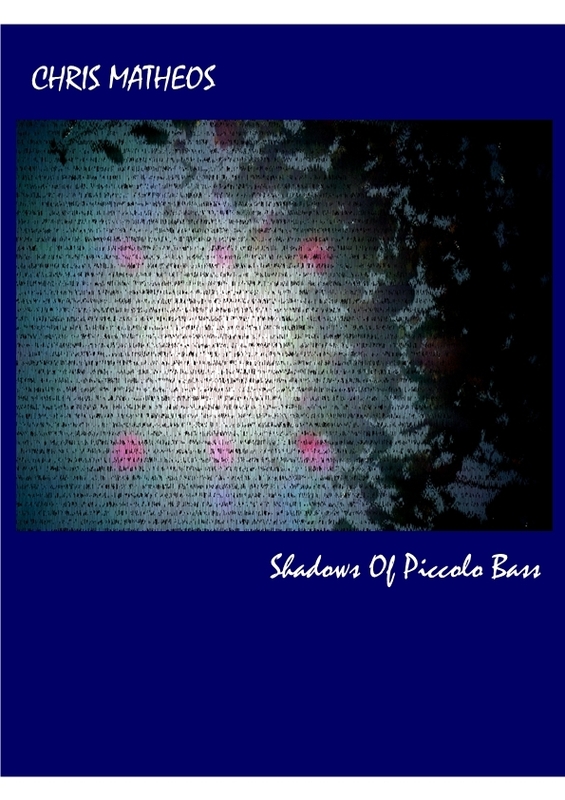 Chris' innovative Piccolo bass work is featured at it's best on this CD. This cd can be ordered for download at CD baby. 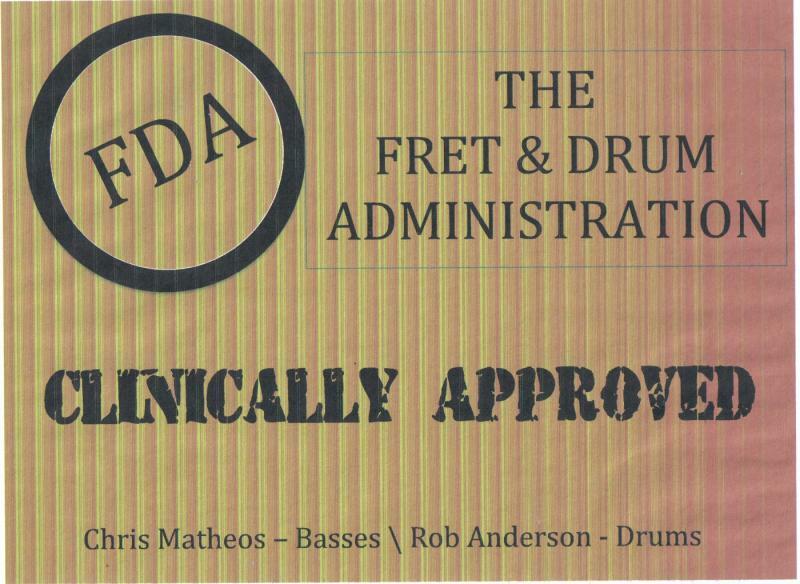 CHRIS MATHEOS & ROB ANDERSON: Clinically Approved. (2012).Chris teams up with drummer Rob Anderson. Instrumental improvisational Jazz based music. Chris plays bass & piccolo bass. Duets and trio. Guest guitarist Kelly Back solos on some of the songs. 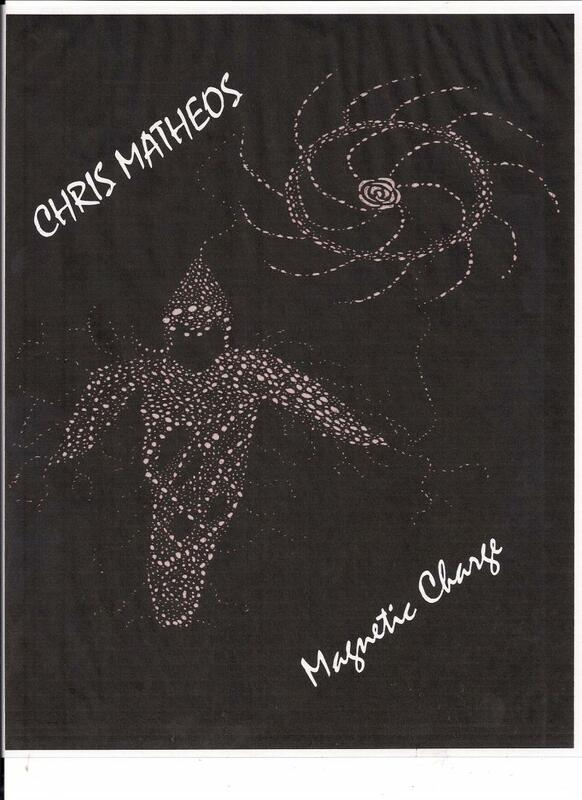 All original, instrumental, improvisational, funk/fusion CD from Chris. 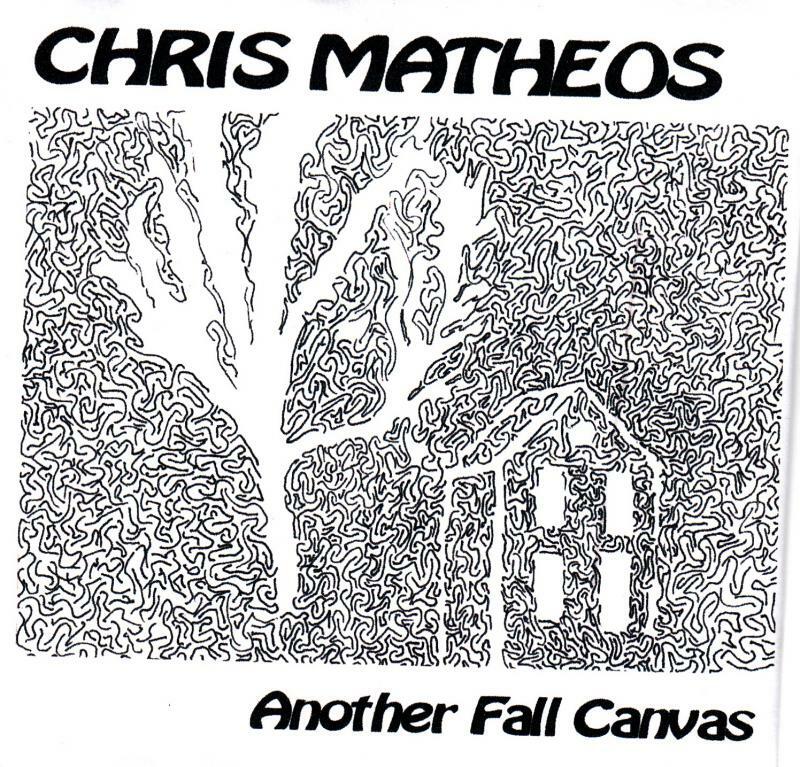 The fifth solo album from Chris Matheos. A mix of hard edged original instrumental jazz fusion. 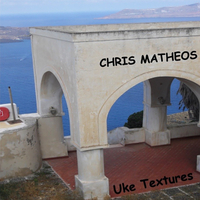 This CD can be downloaded at http://www.cdbaby.com/cd/chrismatheos﻿ click on CD cover above for the link. Greg Gascon (d), Mike Plouffe (d), Michael Lauren (d), Randy Crafton (per). 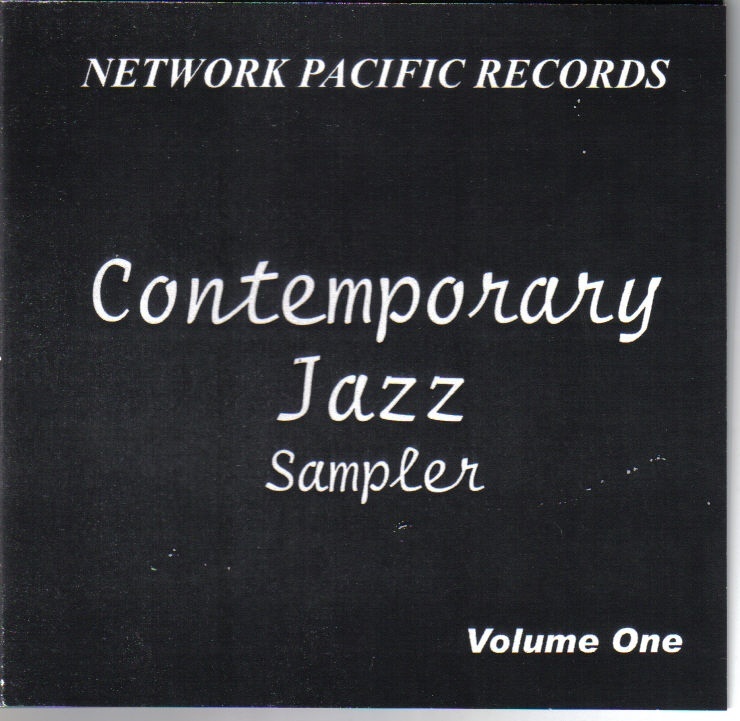 A 'best of'' CD featuring work from Chris' Network Pacific Records releases. 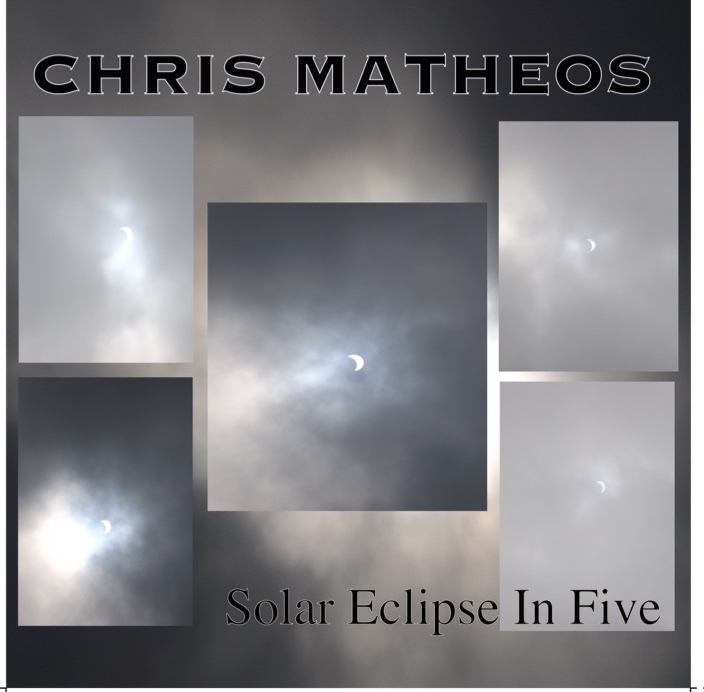 This CD can be downloaded at http://www.cdbaby.com/cd/chrismatheos2﻿ Click on the CD cover above for a link. Instrumental solo bass and duets. Duets include Chris' Piccalo Bass work. Also drum & bass duets with Steve Rosenberg and Jim Linsner. Originally released by Network Pacific Records 2008. 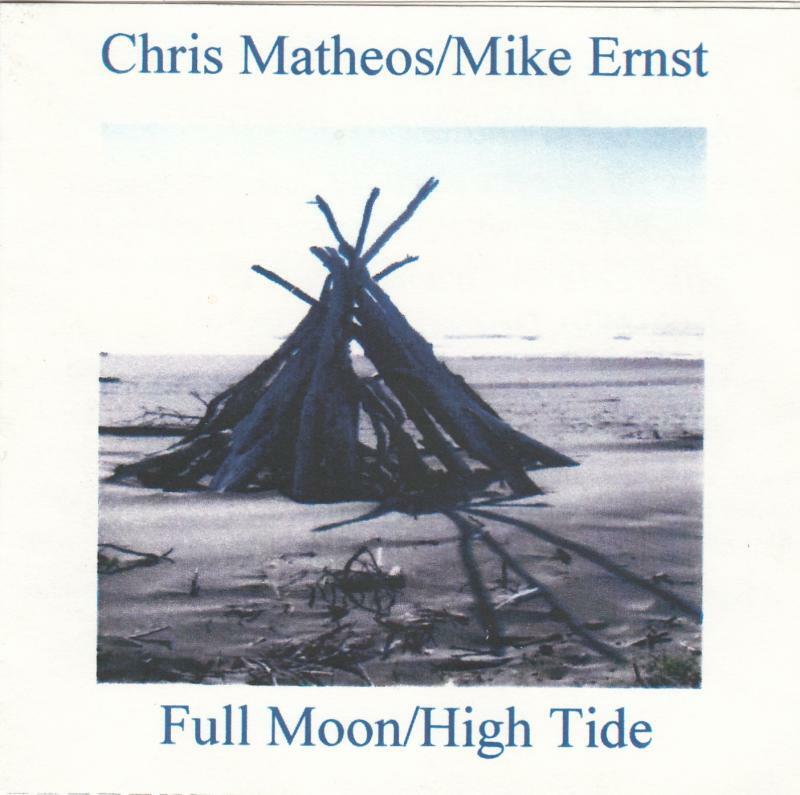 Chris teams up with New York guitarist Mike Ernst. 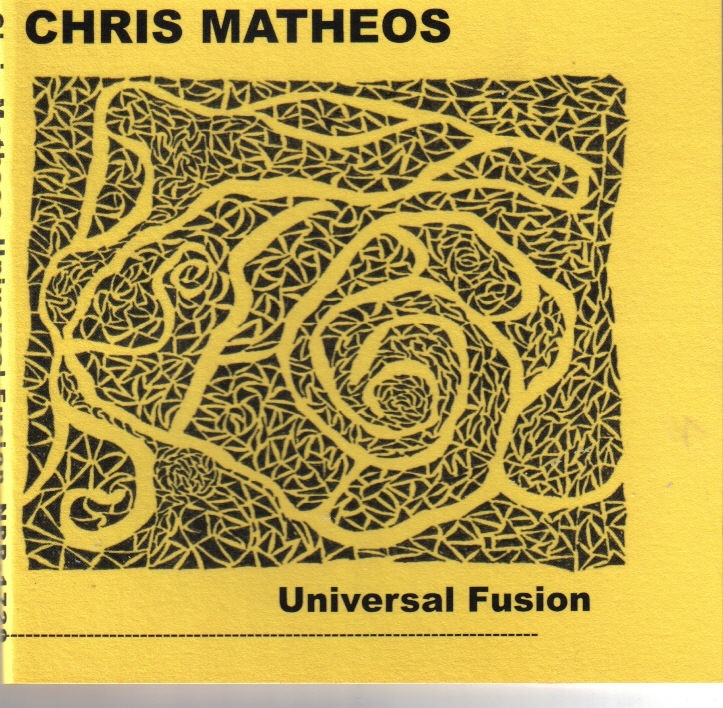 This CD features ten of Chris' original instrumental jazz fusion compositions recorded in New York 2003. Guests include: Jeffrey Ernst (piano), Michael Lauren (drums), Greg Gascon (drums), Andy Witt (drums), Randy Crafton (percussion). Released by Network Pacific Records 2006. Song include: Full Moon/High Tide, Ellas Blues, Konversational, Swatt, Blues Parrott. 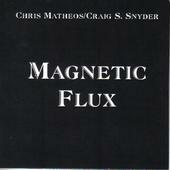 Hard edged original instrumental jazz fusion featuring guitar virtuoso Craig S Snyder. Guests include: Dirk Malavase (k), Mike Plouffe (d), Jim Linsner (d). Released by Network Pacific Records 2006. Originally recorded in 1998. Songs include: Magnetic Flux, In Patient, Squirrel Palace, Ellas Blues, Jazz under The Bridge, Konversational, Broken Flower pot, and Sand Piper. Jazz based fusion. This cd features ten original, instrumental, improvisational, compositions. Band: Mike Ernst (guitar), Dicky Rakin (guitar), Scott Sawyer (guitar), Greg Gascon (drums). Tracks recorded between 1998 and 2004. Songs include: Another Fall Canvas, Squirrel Palace, Ellas Blues, Jazz under The Bridge, Konversational, Kings & Dukes, Swatt. 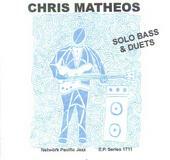 CHRIS MATHEOS GROUP: Chris appears on this Network Pacific jazz sampler cd. Artists are featured from all over the world. Includes Robert Baglione, Victor Wooten, Harry Kapeliaris, etc. PAINTINGS IN SOUND: 1995. 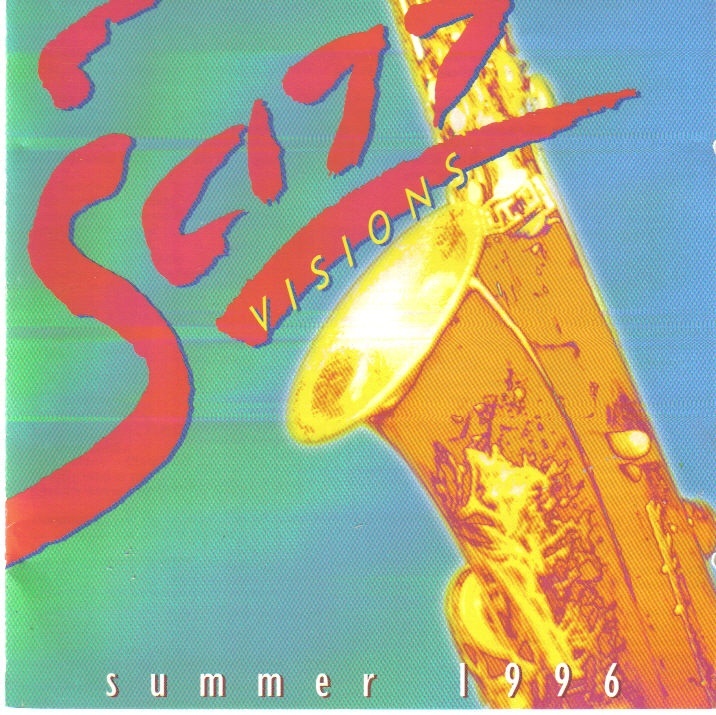 Cassette release of original Jazz/Fusion. Carig S Snyder (guitar, Mike Plouffe (drums). Songs include: Paintings in Sound, A Train To Paris, A Song For Laura, Konversational, Ellas Blues.